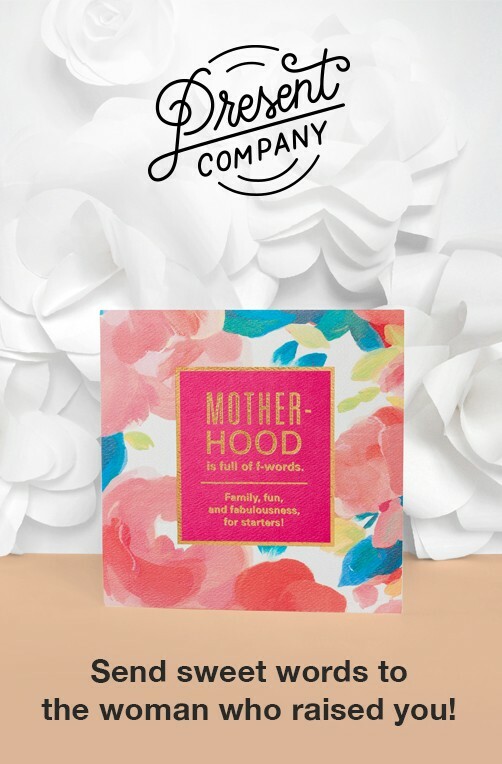 Share an adorable gift presentation for babies on the way and new arrivals! 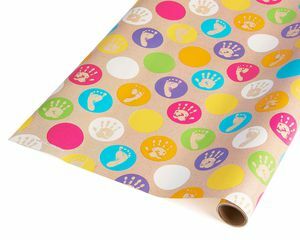 This oh-so-cute roll wrap features tiny footprints and handprints in colorful circles. 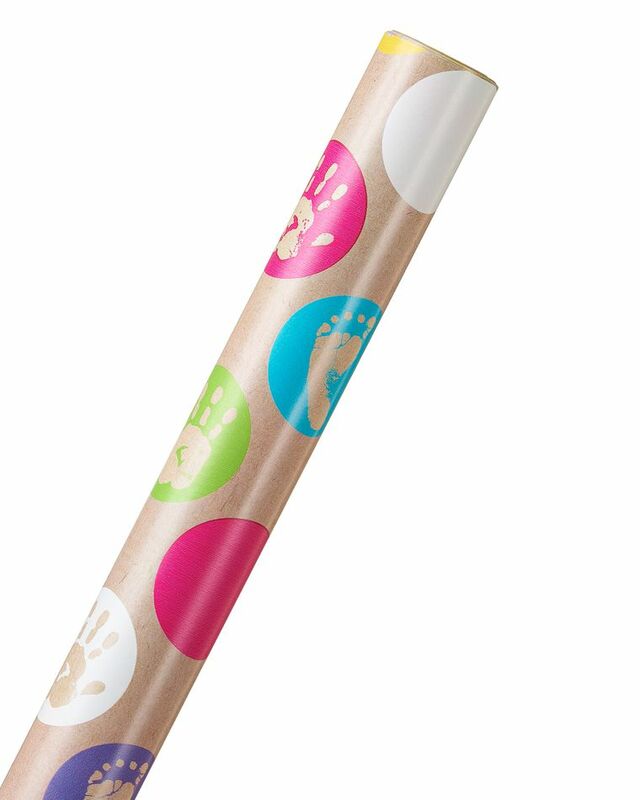 One roll includes 20 square feet of paper and is perfect for wrapping up a variety of boxed gifts for showers, new babies, adoptions and more. Use the wrapping paper on its own for a clean look or dress it up with a gift tag, tissue paper decorations, ribbons and bows (all sold separately). It’s sure to make parents-to-be smile!